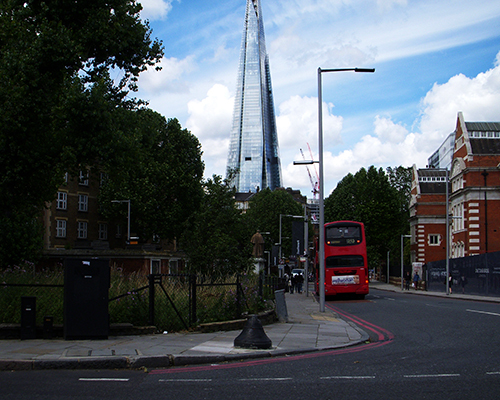 The Shard - American Hydrotech, Inc. 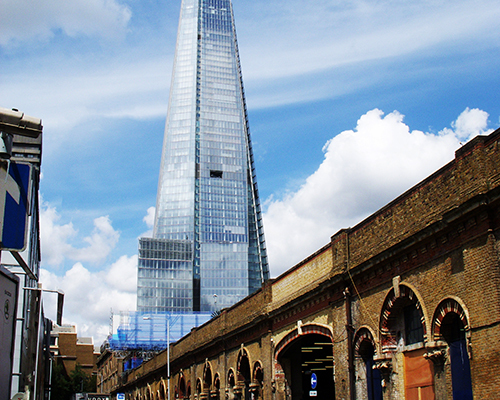 The Shard, Western Europe’s tallest building, is the latest in a long line of prestigious London landmark projects to be protected by Monolithic Membrane 6125. 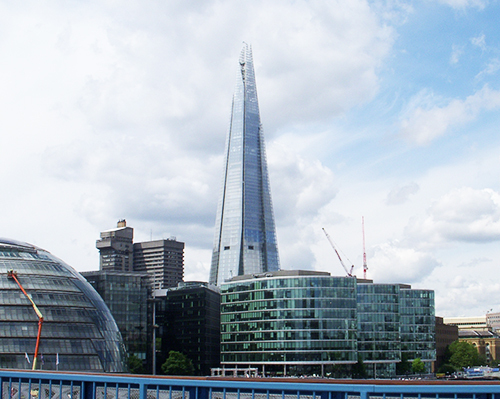 More than 3,500 square meters of MM6125 has been installed across various levels of the 310m (1,016ft) landmark building, whose glass façade now dominates the London skyline. MM6125 was specified by Adamson Associates following its effective use on projects such as Canary Wharf. MM6125’s proven performance and flexibility of installation made it suitable for use on this impressive project.